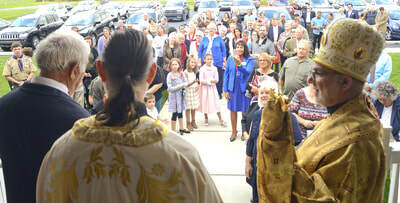 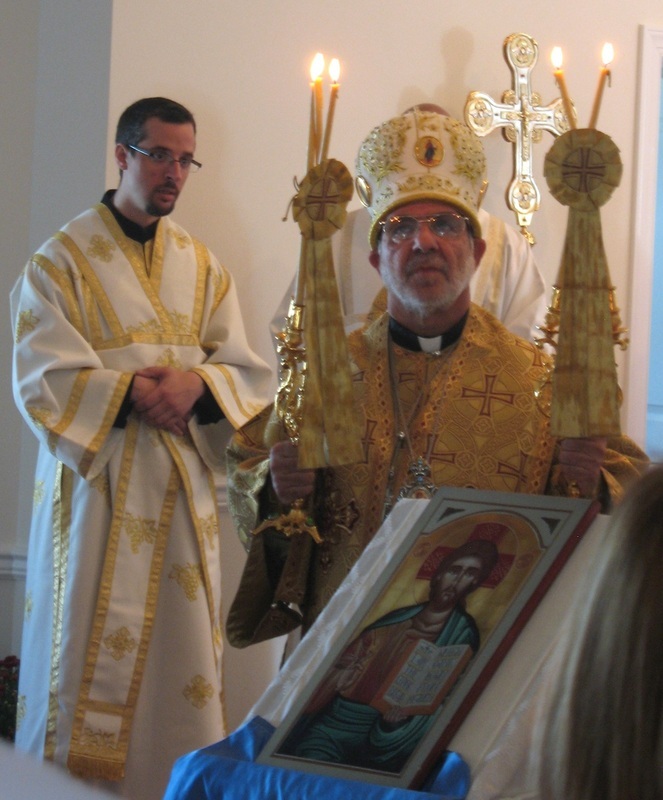 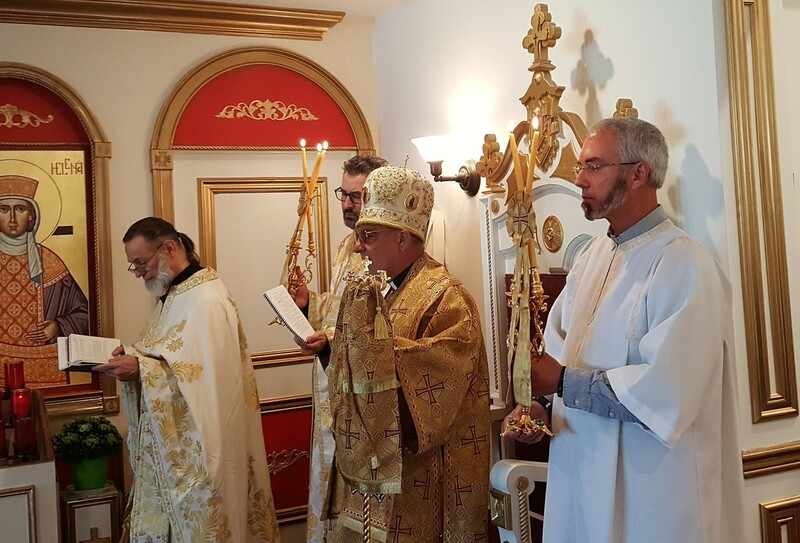 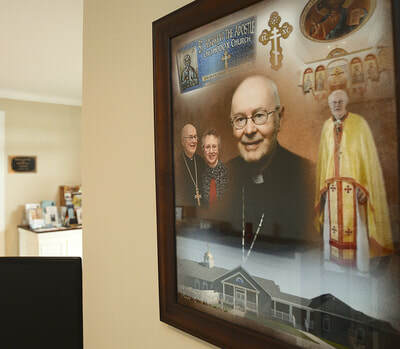 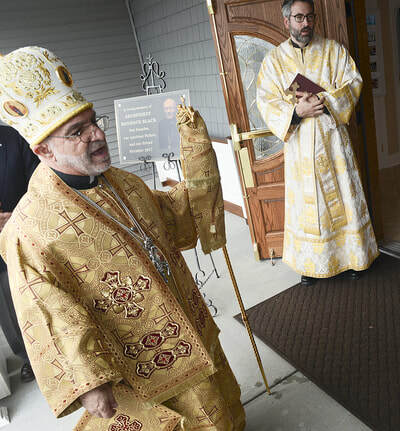 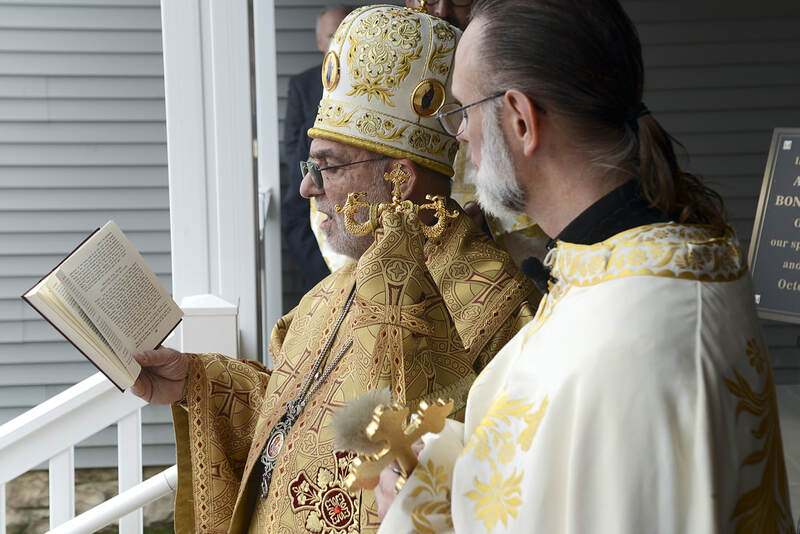 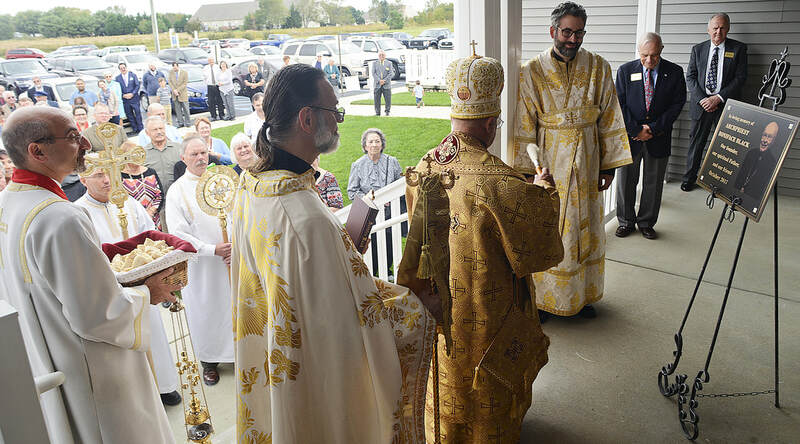 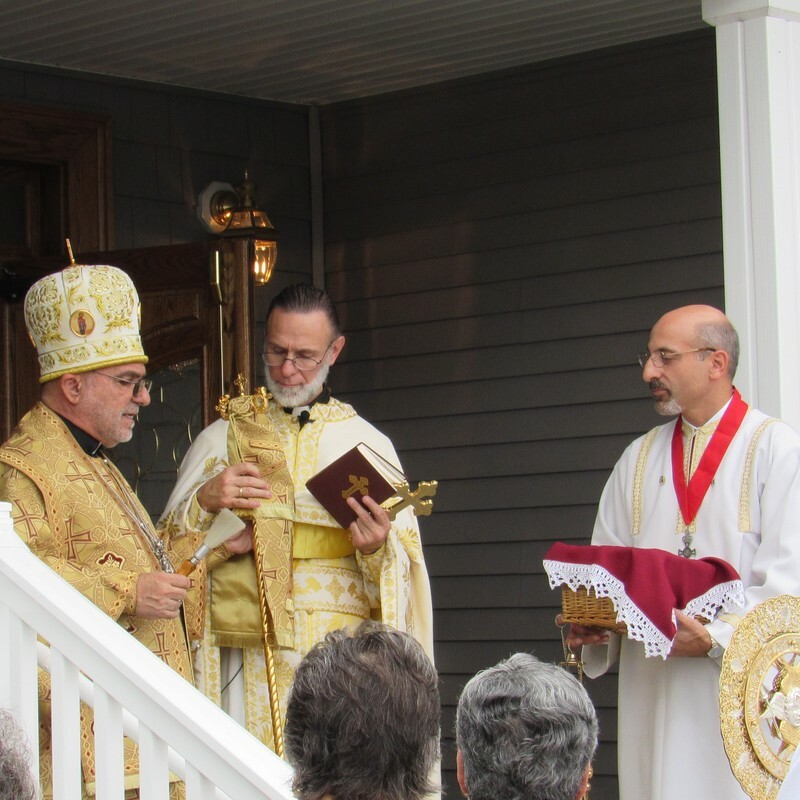 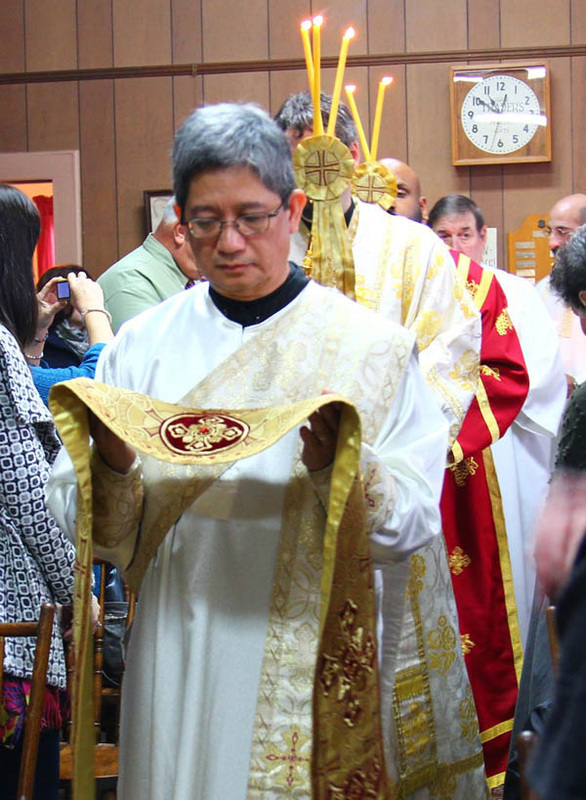 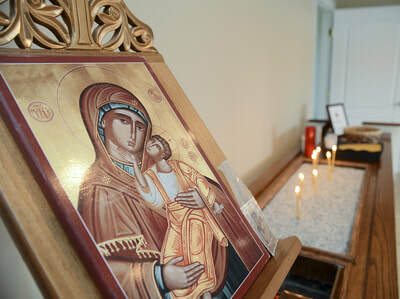 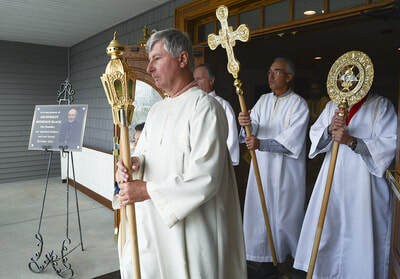 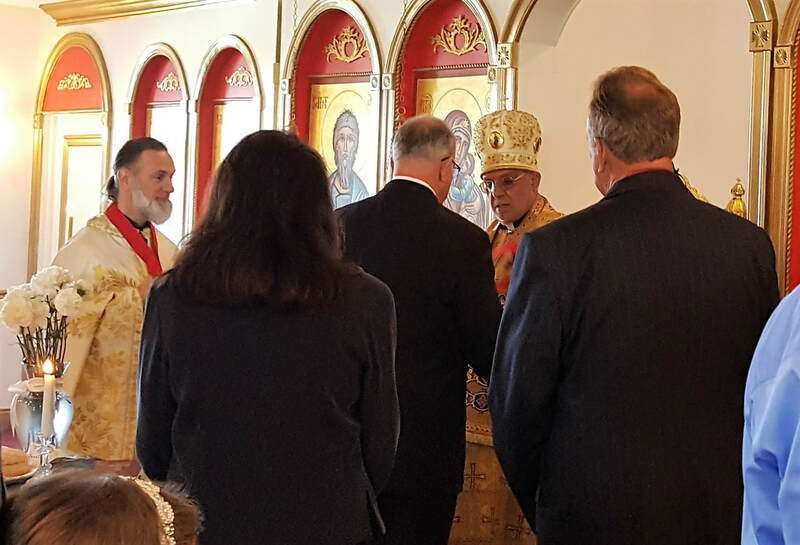 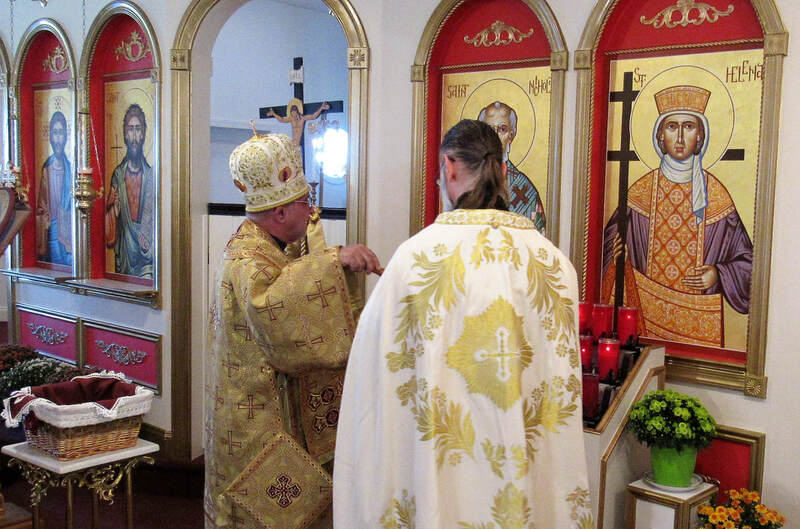 His Grace, Bishop Thomas' visit & Blessing of icons, September 2018. 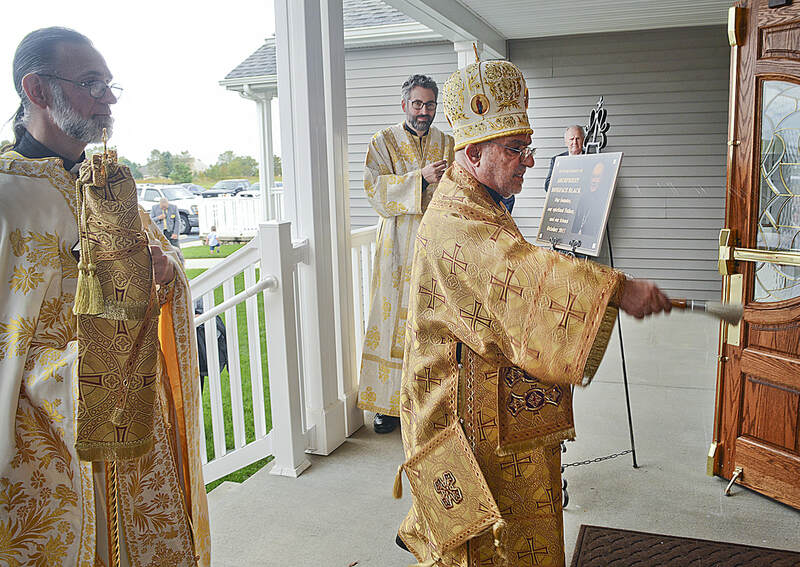 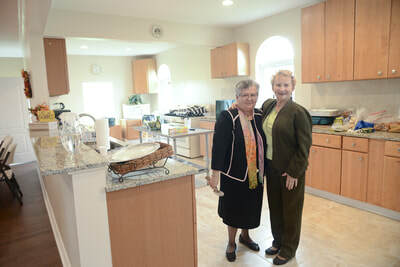 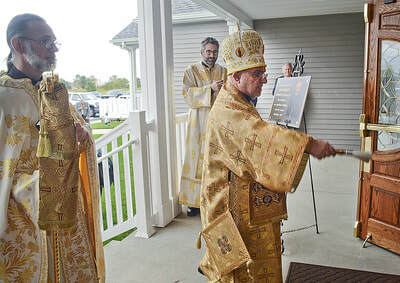 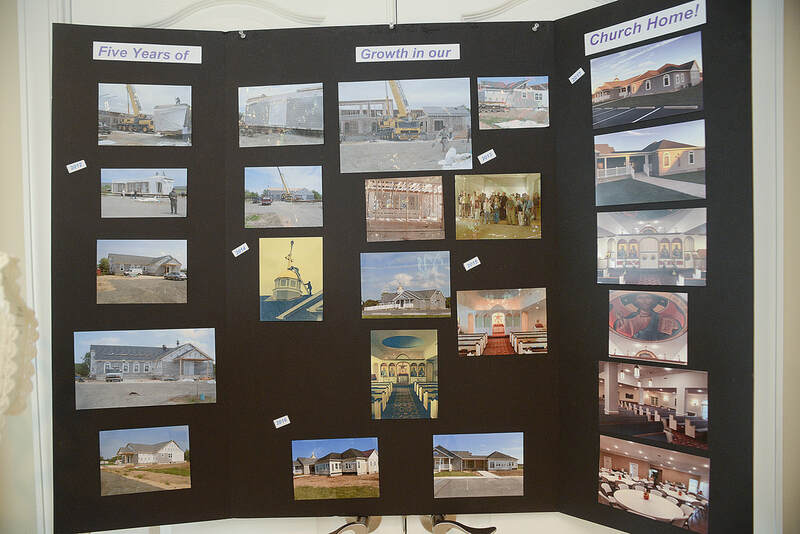 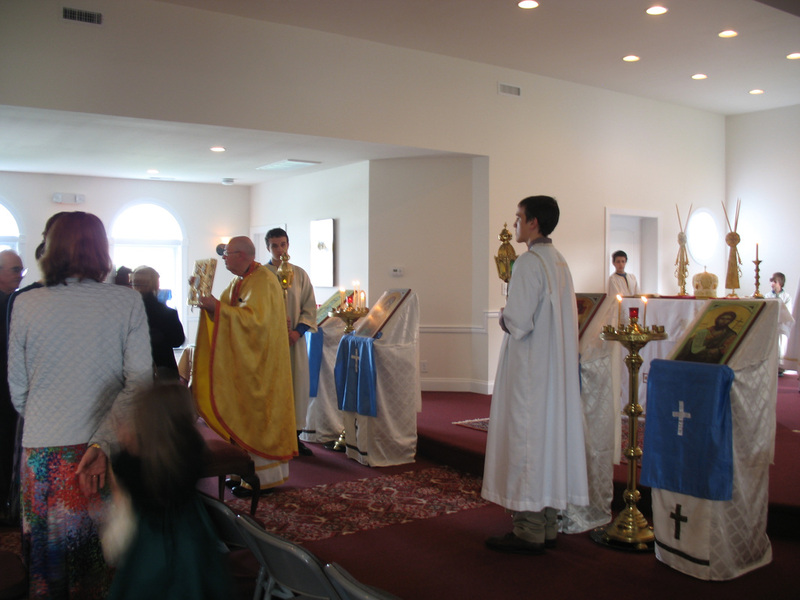 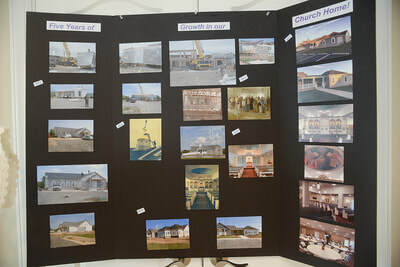 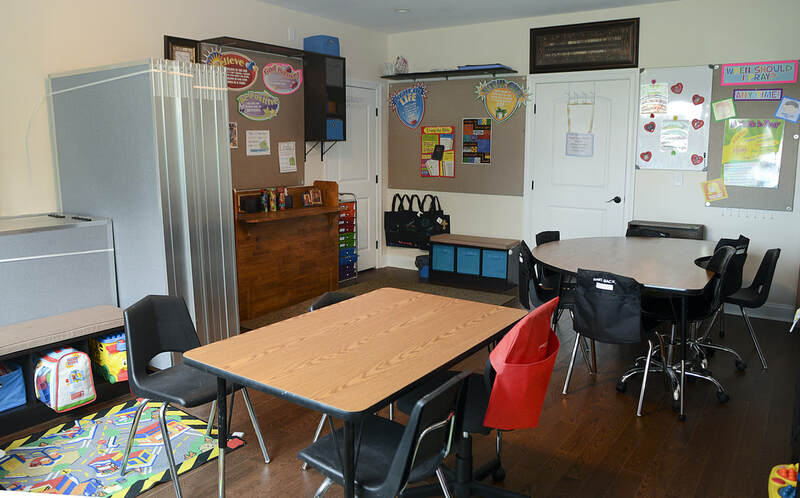 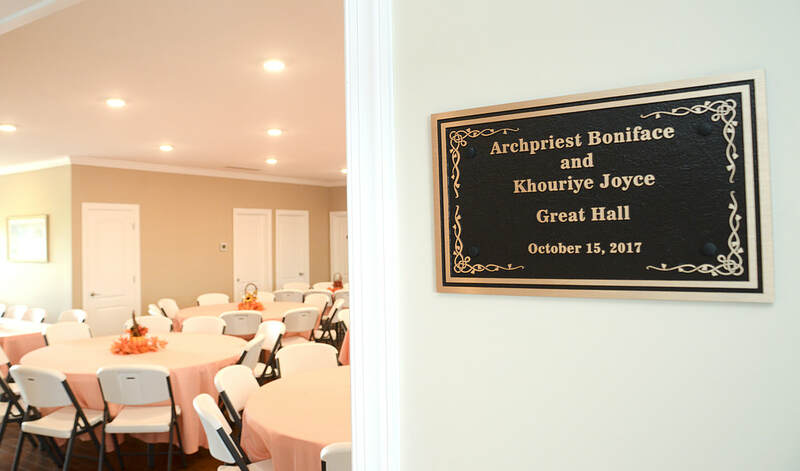 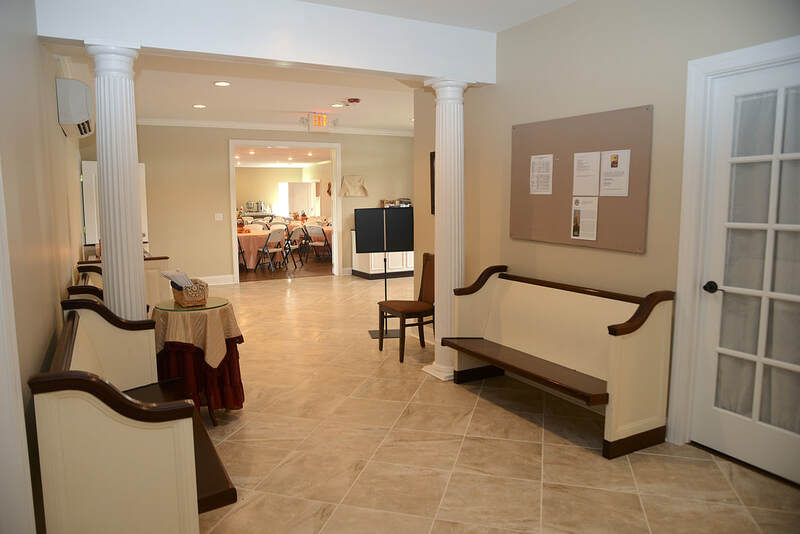 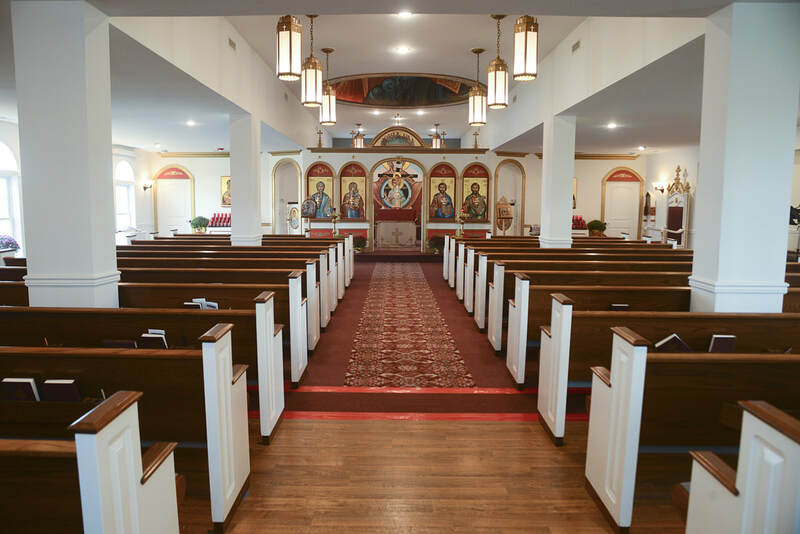 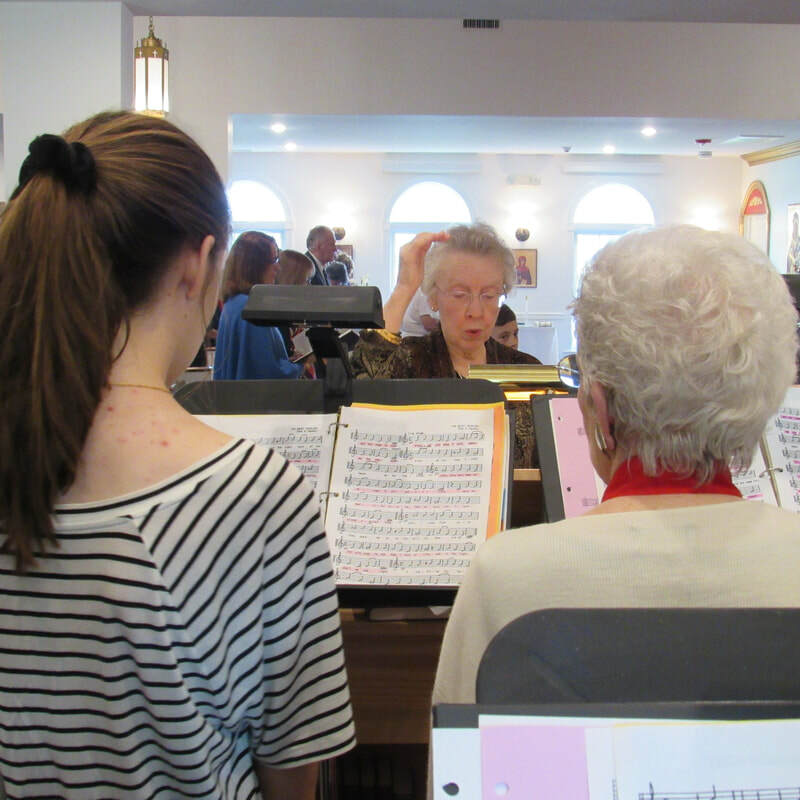 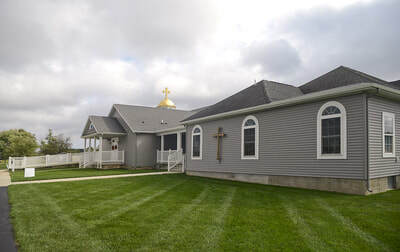 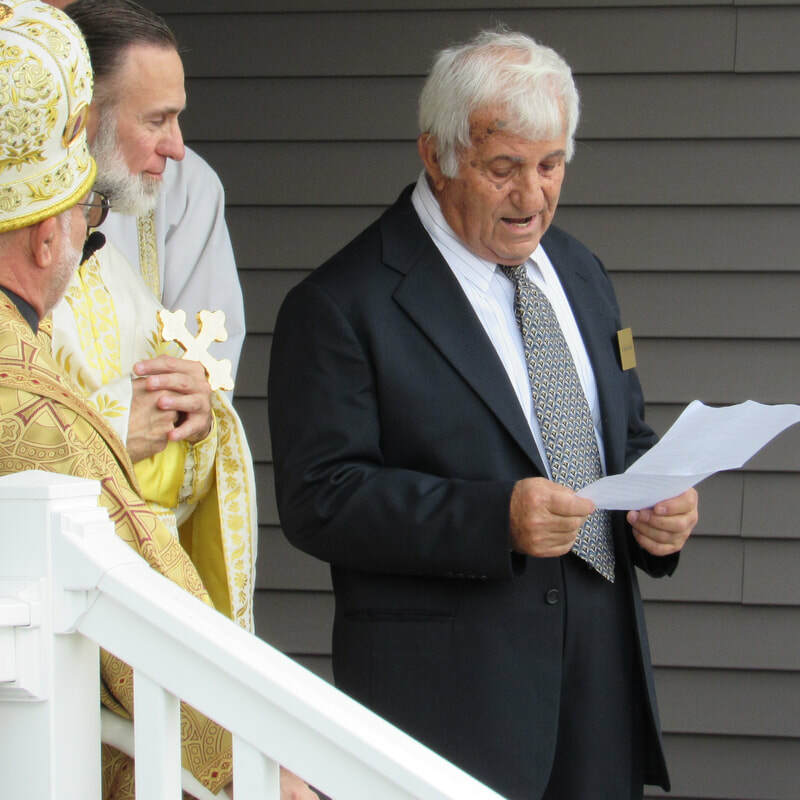 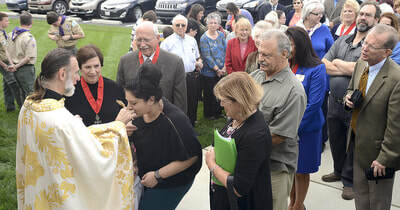 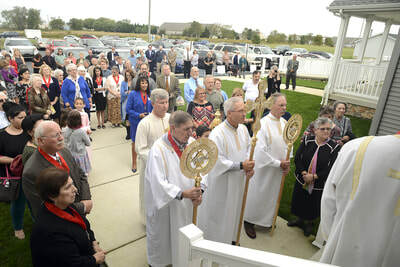 His Grace, Bishop Thomas' visit & Dedication of new addition, October 2017. Click here for Cape Gazette article. His Grace, Bishop Thomas' visit in October 2016. 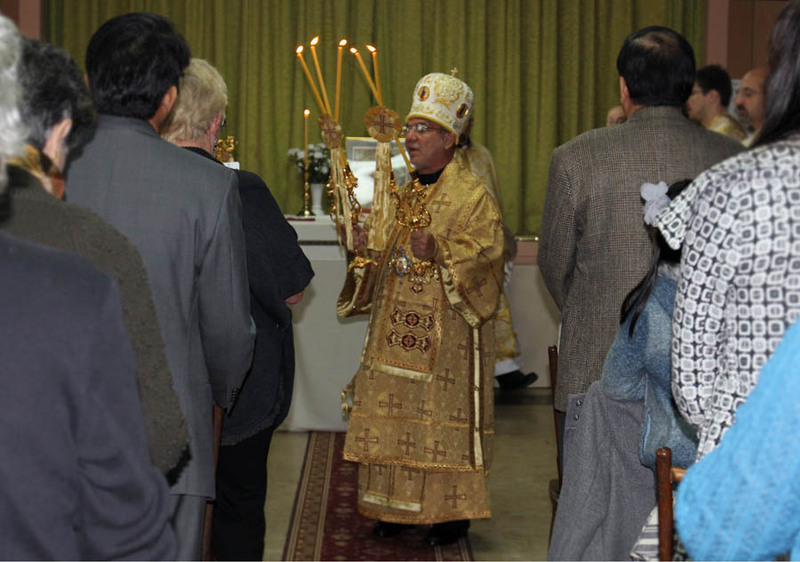 His Grace, Bishop Thomas' visit in October 2015. 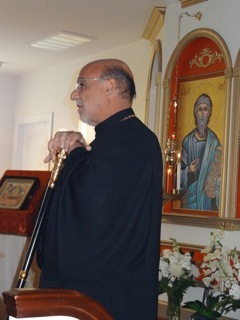 His Grace, Bishop Thomas' visit in August 2014. 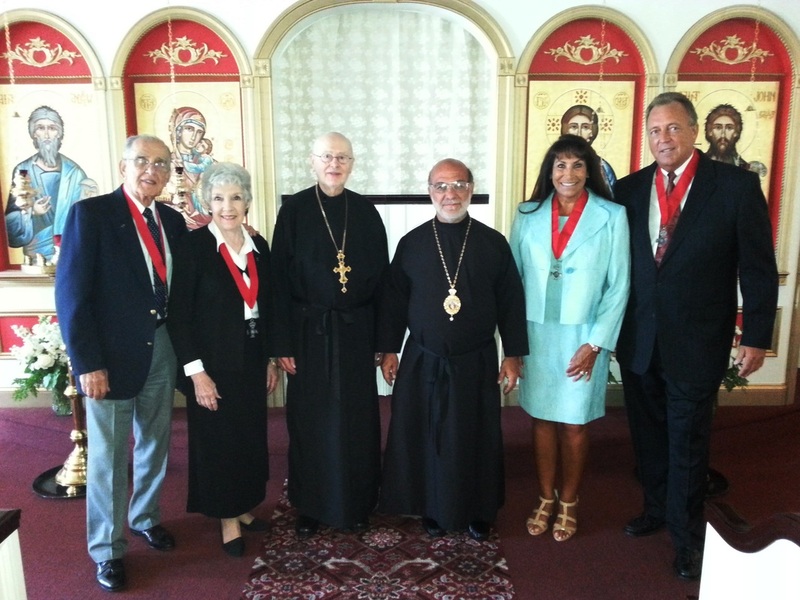 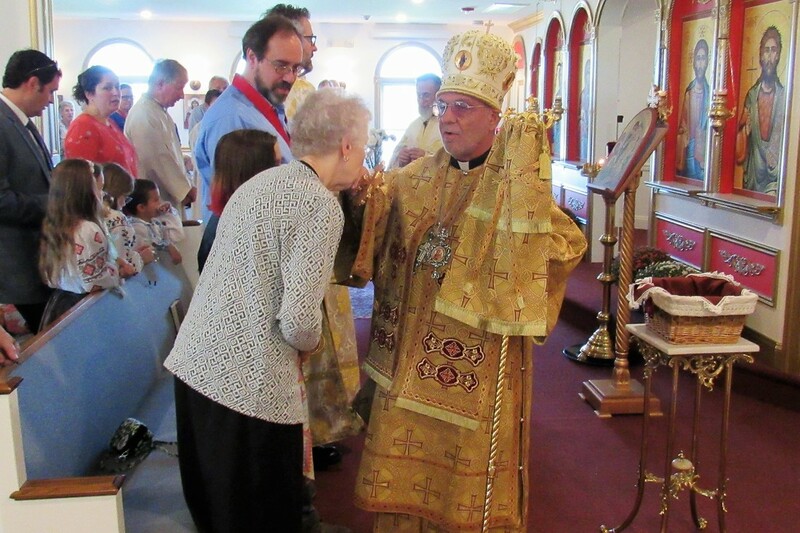 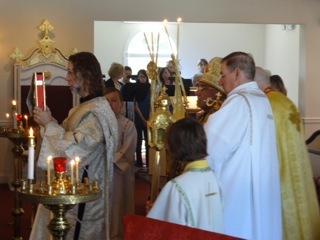 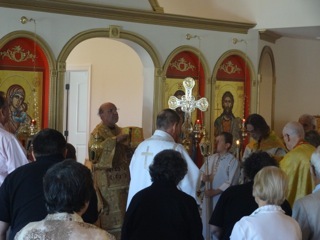 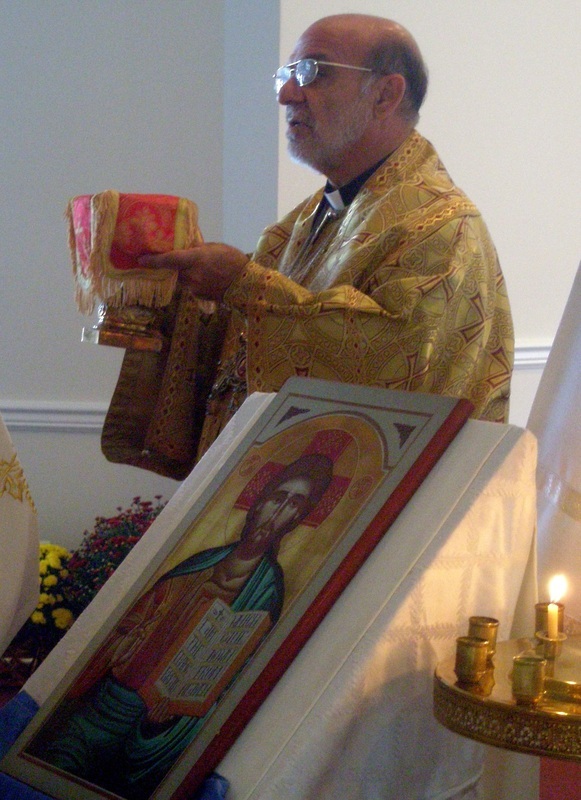 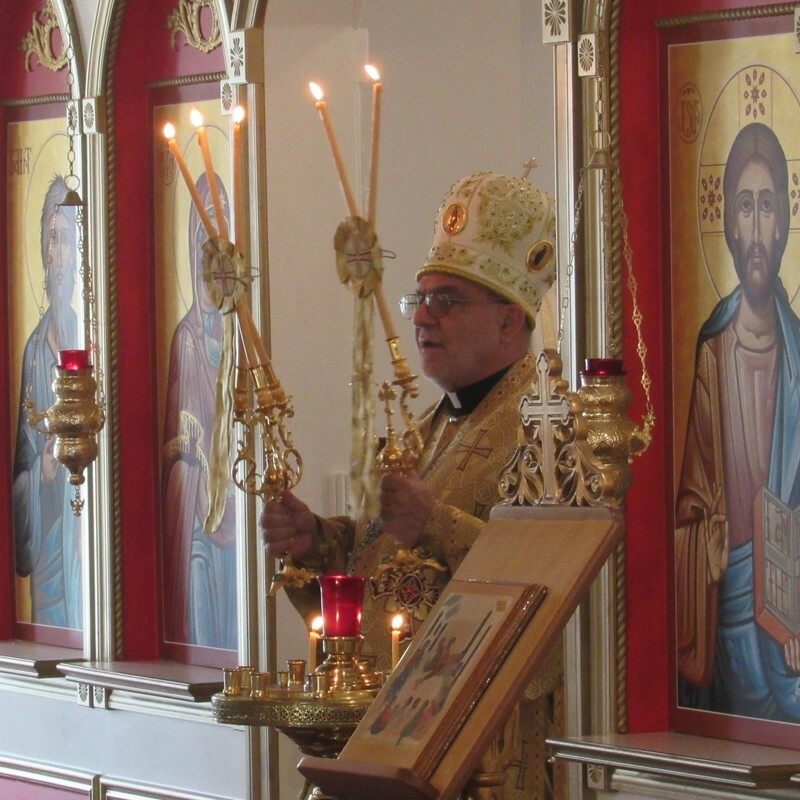 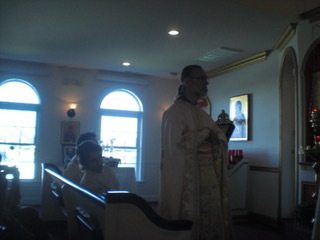 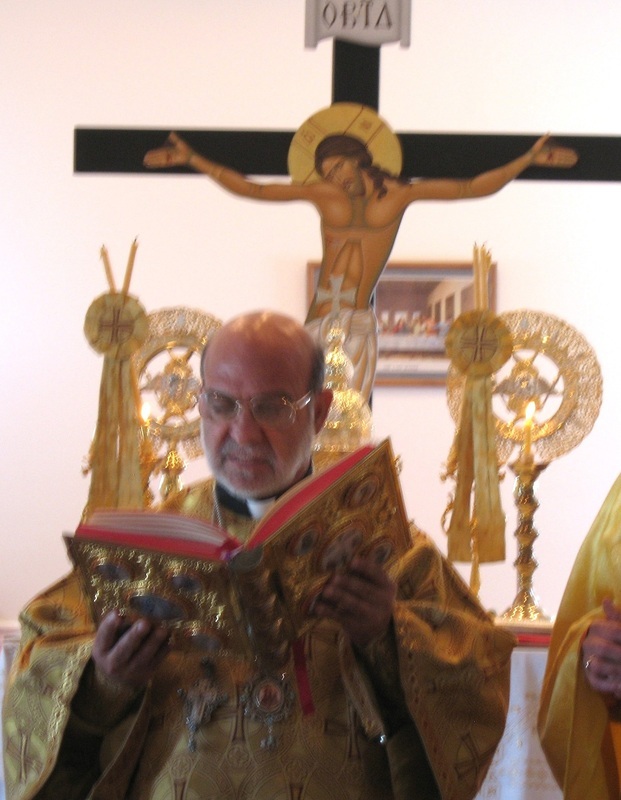 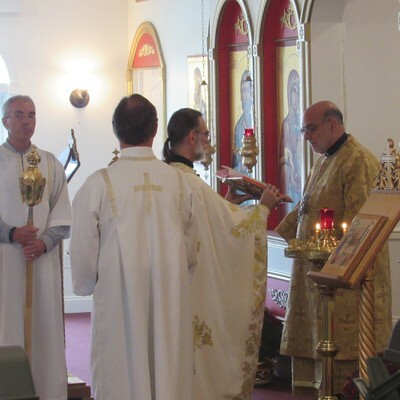 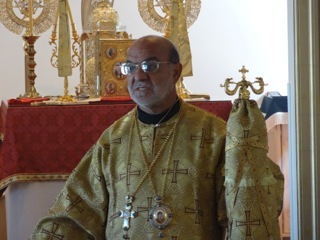 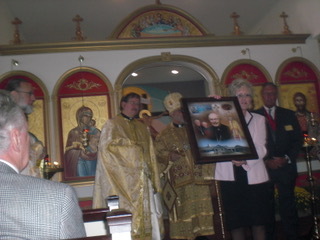 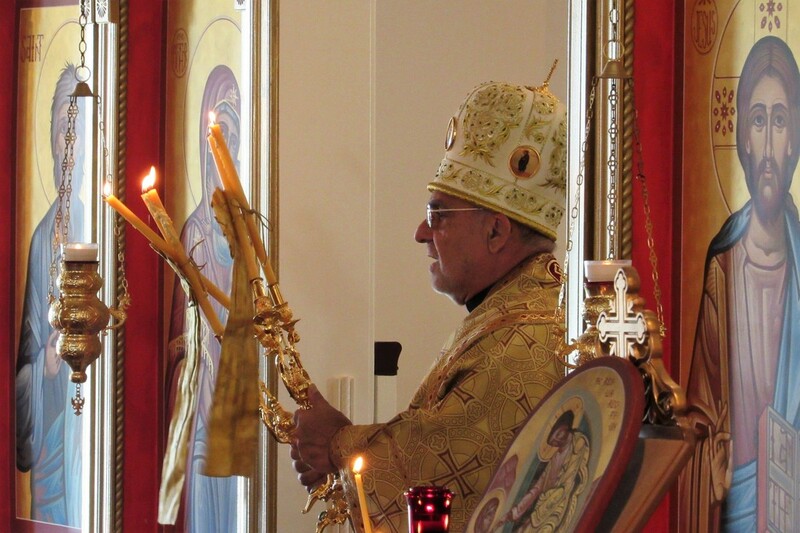 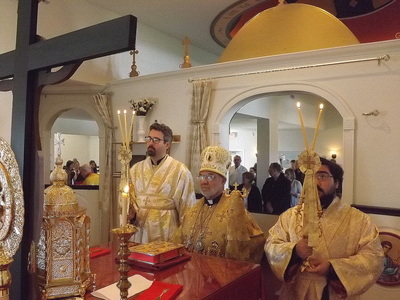 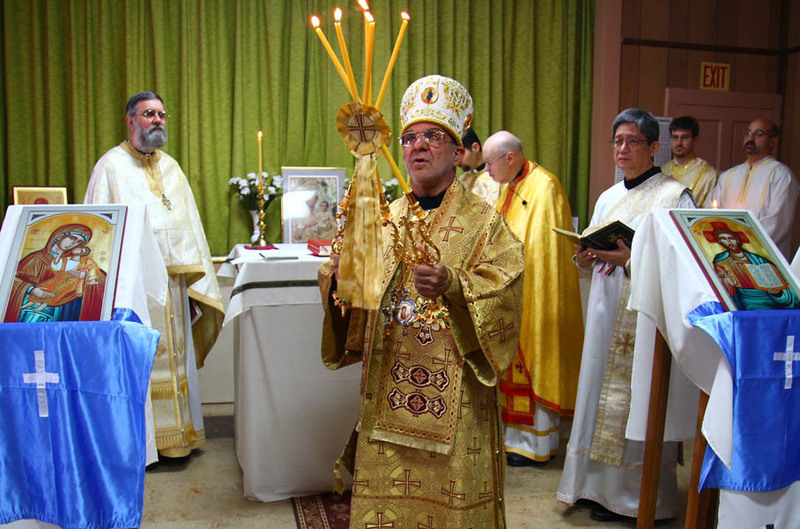 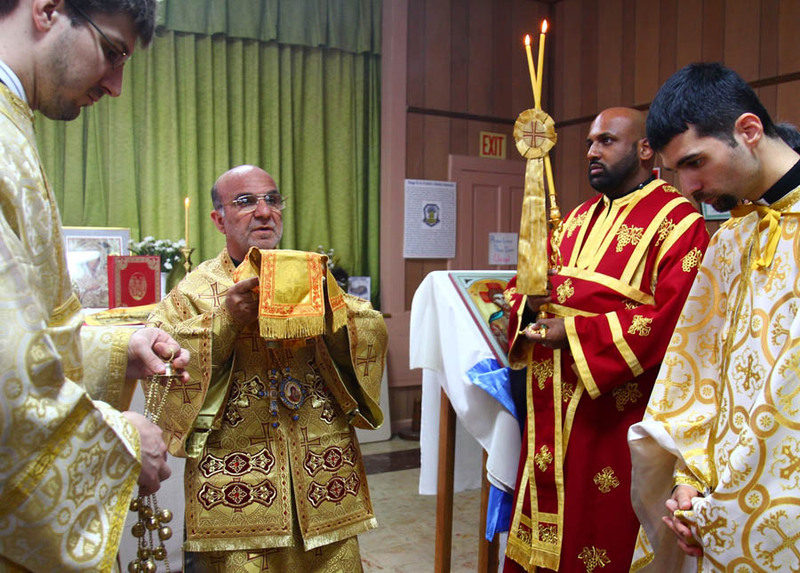 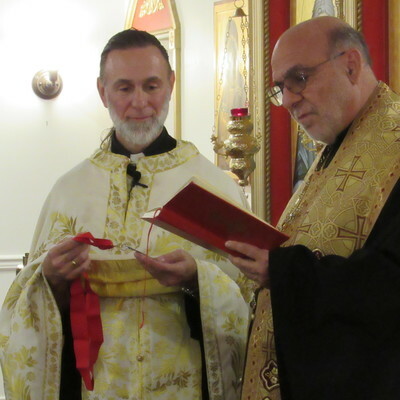 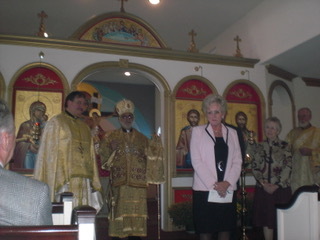 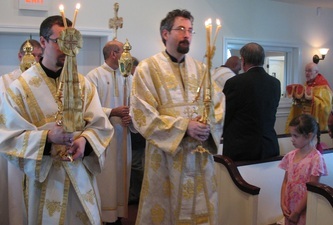 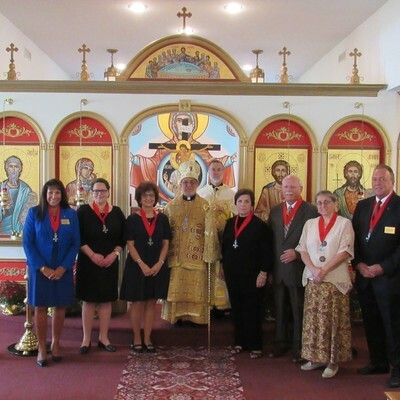 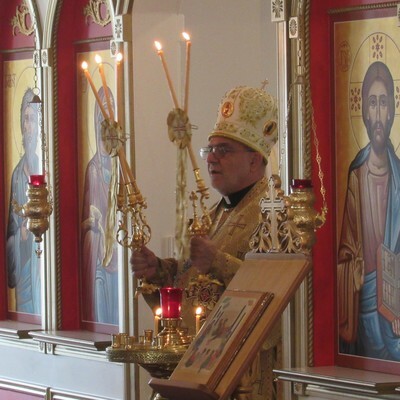 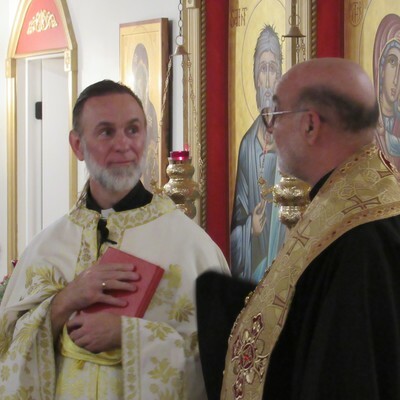 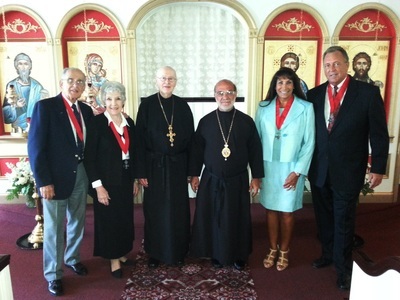 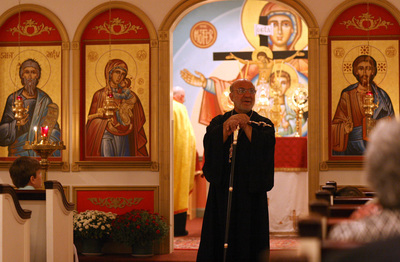 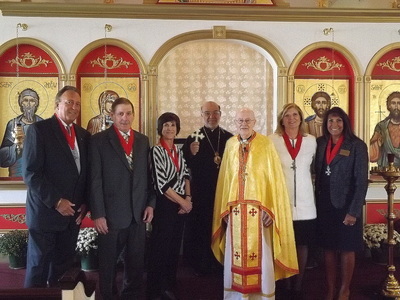 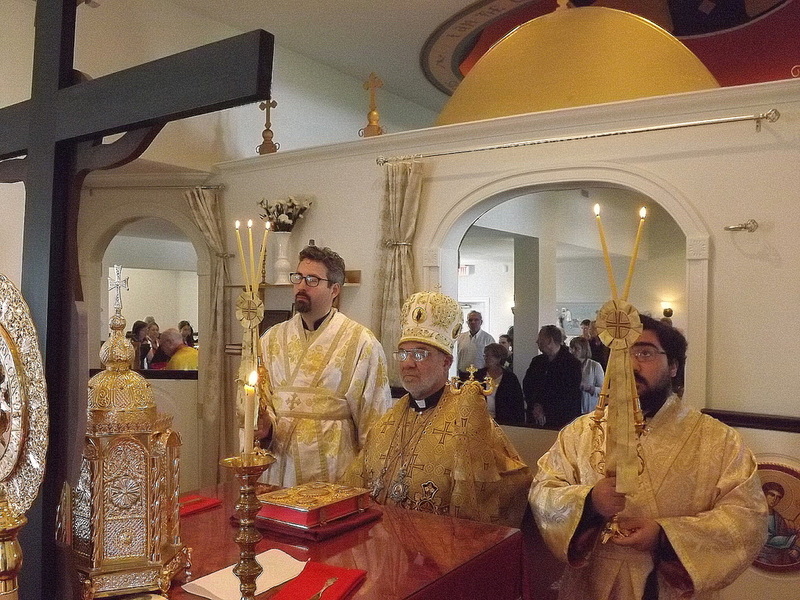 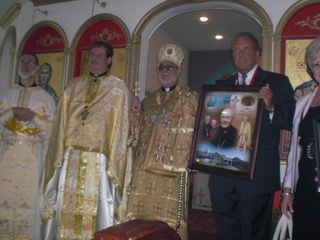 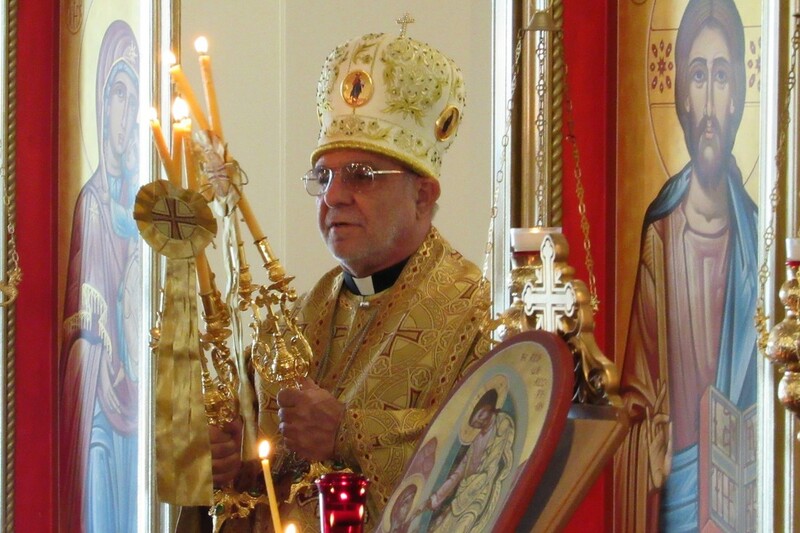 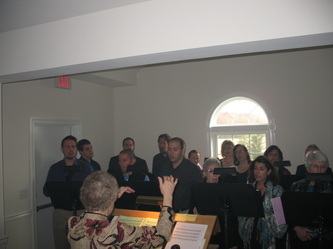 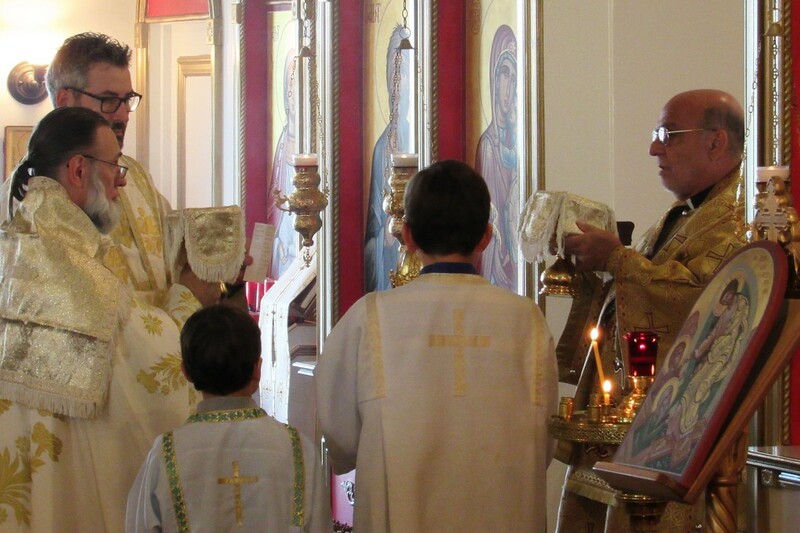 Read about his visit at antiochian.org. 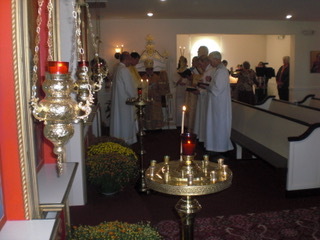 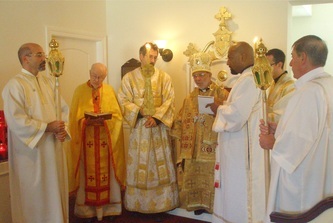 His Grace, Bishop Thomas' visit in October 2013. 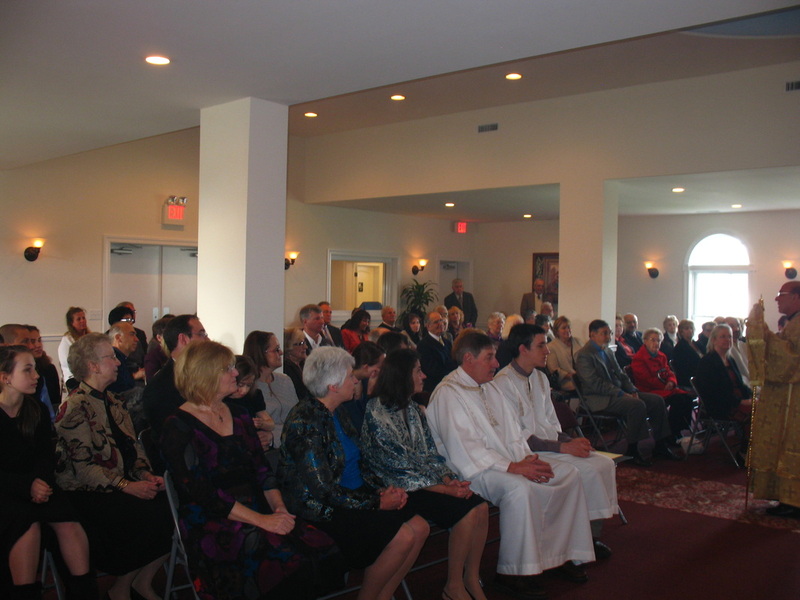 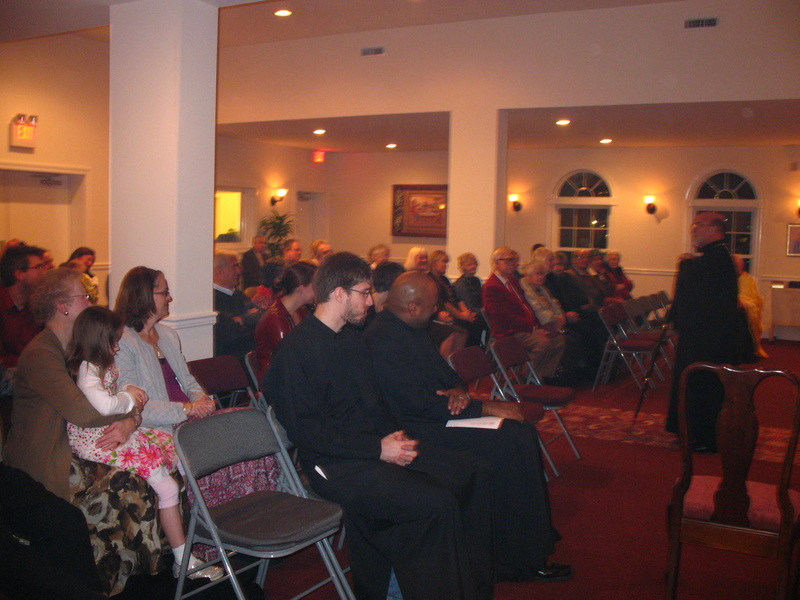 His Grace, Bishop Thomas' visit in November 2012. 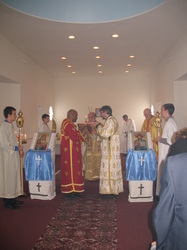 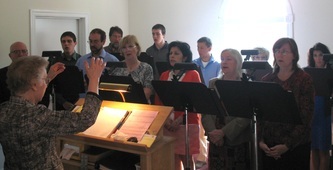 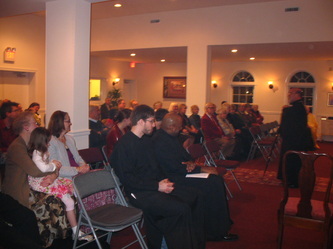 His Grace, Bishop Thomas' visit in November 2011.